Fill out our simple form and get quotes from local sweet and candy carts. Do you know your jelly beans from your jelly babies?... Your wine gums from your fruit pastilles? Get everyone talking with a candy cart filled with your favourite sweet treats for all your guests to enjoy! Candy cart hire can be a great addition to any event, creating a nostalgia-inducing sweetshop feeling and dazzling guests with a rainbow of colours. Sweet carts for weddings are a great addition, proving a source of immense joy for children and adults alike. For more details about candy cart hire view our suppliers below or click for a free quote. Our candy cart is available for all events and can be THEMED for any occasion with a wide variety of sweets + candy!! Candy carts are always a treat for your guests. We can tailor the cart to suit your event, whether it be a colour theme for a wedding or a even a football theme for a birthday. The quaint yet striking addition of a candy cart at your event is guaranteed to make your guests’ eyes light up. Children will be frenzied with excitement, while adults will be transported back to their childhood. Candy Cart hire for a wedding could be just the addition it needs. 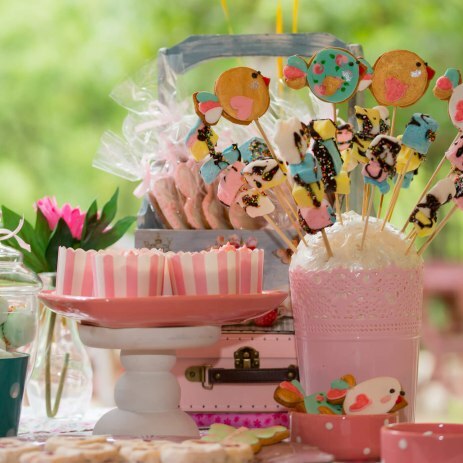 With a vast array of delectable morsels to chose from, you can customise your sweet cart to your own tastes. To find out more about candy cart hire in your area, please use the quote request form.